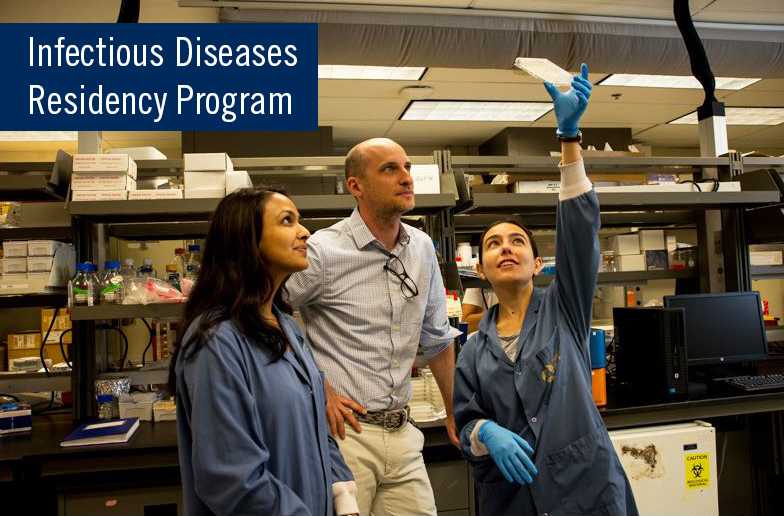 Welcome to the Division of Infectious Diseases in the Department of Medicine at the University of Toronto. Our executive committee, comprised of the hospital division heads and the training program director, guides over 40 full-time faculty in the vibrant and fast-moving subspecialty of infectious diseases. Faculty and trainees have a broad range of career interests that span the clinical management of general and transplant infectious diseases, basic and clinical research, infection control, quality and antimicrobial stewardship, tropical medicine, education practice and scholarship, microbiology, international health and HIV care. Our mission is to provide the highest quality training in adult infectious diseases in order to meet the needs and promote the health of the patients and populations that we serve, and to meet future challenges in the field, including new and emerging infectious diseases and increasing rates of antimicrobial resistance. Our research interests span the infectious disease spectrum from population-based epidemiology studies assessing the impact of antibiotic use and antimicrobial resistance to research understanding pathogenesis at a molecular level. Our residents contribute strongly to the generation and translation of new knowledge and are publishing in prestigious journals.